Good job! 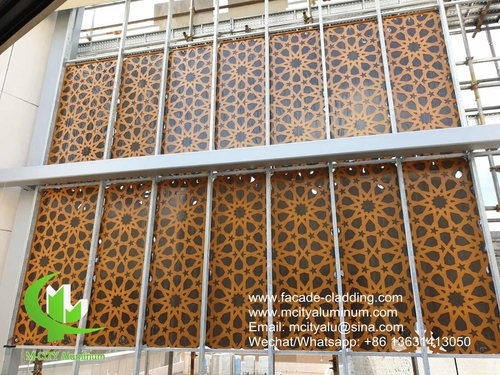 Thanks for your support, our project completed already, our project facade is champaign gold color, the surface coating is very nice. Thank you all. Good service, thanks Cherry, your factory is professional, from our first email to our project finished, spend over 1 year, thanks very much for your patience. we will recommend you to our next coming projects.